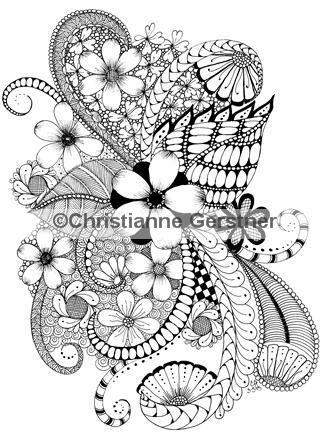 I see this question come up frequently in the Doodle/Zentangle groups on Facebook – how do you transfer templates for Tangling? In this video, I go over two methods – one simple and inexpensive, the other with a lightpad. There are many methods you can use, but these are the two I that I use – Hope you find it helpful to see how it’s done! 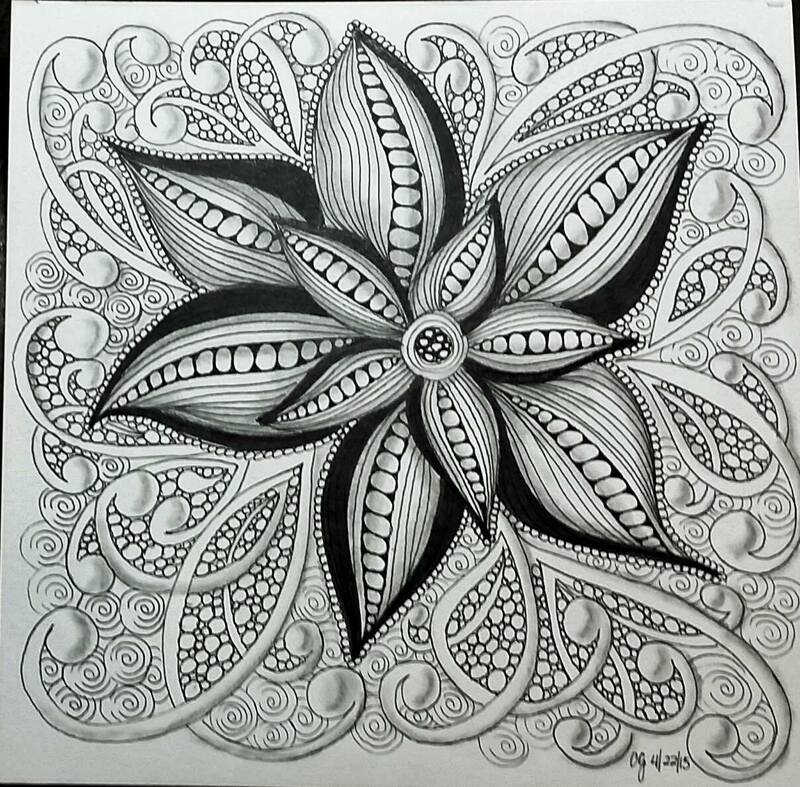 A lot of us that Zentangle or Doodle use Micron pens. And if you do use Micron pens, you know how easy it is for those nibs to get crushed if you exert too much pressure on them. And if you’re as addicted to this art form as many of us are….you know we go through a lot of pens. Don’t throw out those pens that are a little past their prime – there is still some life left in them! If you like my videos, I would sure appreciate it if you subscribed and shared them – thank you so much! I did this piece on Rendr No Show Thru paper and I’m not a fan. First, this paper has a weird grayish cast to it. It does indeed not bleed thru, but the paper is on the thin side. It hasn’t won me over from my Strathmore Bristol Vellum at all. I’m happy with the way the actual work came out – I just wish it was on Bristol. I don’t think Winter is really done with us yet, March is certainly sweeping in here like a Lion! Fresh from the video camera to Youtube…..
It’s been bitterly cold here in the Northeast and while we haven’t gotten as much snow as those north of us, we are still having quite the snowy winter. We haven’t had a Monday in school since January 5th! And today is a holiday, so we are home again – not that I’m complaining. I’m getting used to the shorter work weeks. I’ve put another video together, this one is demonstrating my tangle pattern O-Cee. Give it a try and let me know how you like it. I’d love it if you would subscribe to my channel and give a thumbs up – comments are always appreciated as well. I’m trying to establish my channel in advance of my CZT seminar in June – I’d love to be able to point students to the channel to help them out after classes. I hope your Holidays were Merry and the New Year brings you much Health, Happiness and Creativity. My house was hit with the silly flu/thingermabob that was going around, be we still managed to enjoy ourselves. I’m busy planning, tangling, doodling and knitting. Work starts back up on Monday for me. 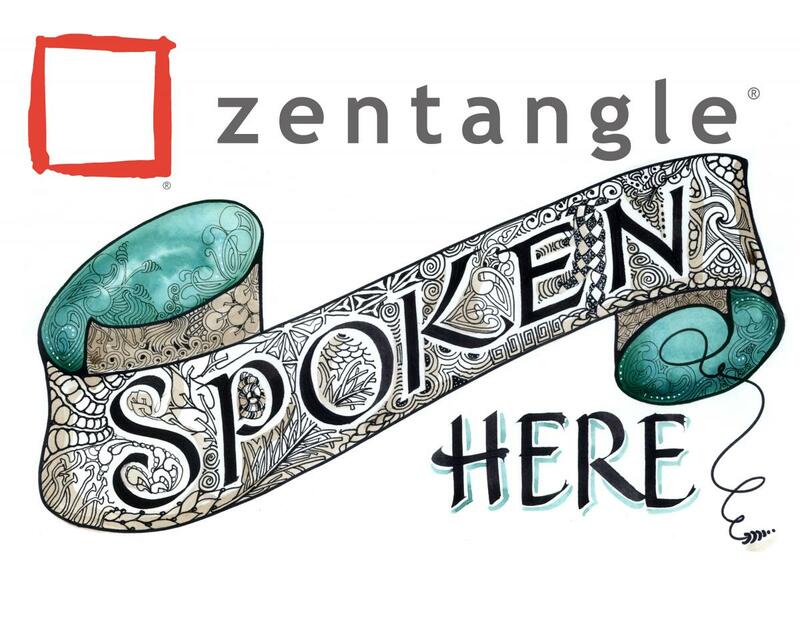 I’m hoping to keep up with my Tangle-a-Day Calendar as well – my plan is to take one tangle a day alphabetically from Tanglepatterns.com….but plans always change and evolve so who knows where that’s going to take me. What are your plans?